TV Documentary and Live Event Webcast – Sri Lankan Airlines Pro 2009-2011. Funded by Sri Lankan Airlines and Sri Lanka Tourism – after the civil war in the area, these two TV programs were a key driver in bringing thousands of tourists back to visit Sri Lanka. TCS created as a series of three TV programs over three years, the programs were largely responsible for putting Sri Lanka and The Maldives back on the tourist map. We also produced and web-casted two live events. Experience the wave rich region of Arugam Bay Sri Lanka. Go on an adventure in the islands wilderness and Discover a 3,000 year old culture! 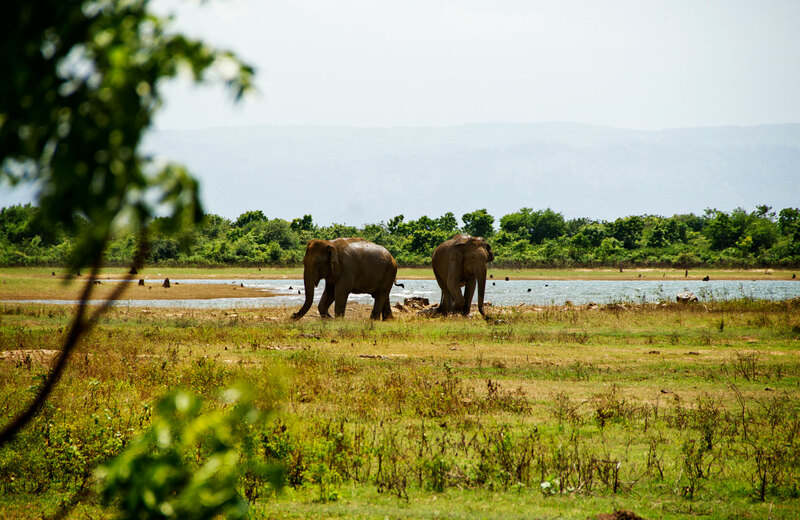 Explore the Yala National Park, with wildlife that seems to have just been placed there from every part of the world. Its a holiday in Paradise you’ll never forget. The perfect wave followed by the perfect holiday. Only in Sri Lanka! Watch the best surfers from around the world compete in The Sri Lankan Airlines Pro 2011 – A Womens Six Star World Tour and Mens World Longboard Championship Event. Branded Content for Sri Lankan Airlines, Tourism Sri Lanka and ASP Australasia as part of The Sri Lankan Airlines Pro 2011. A Womens Six Star World Tour and Mens World Longboard Championship Event. Traveling West to East discovering a culture of colour, wildlife, happiness and beauty. Starting the journey from the bustling city of Colombo, through the Uda Walawe National Park, past the rolling hills and tea fields, arriving in the wave rich region of Arugam Bay, where we see the worlds best surfers competing in the Srilankan Airlines Pro 2010. This Video/TV Doco was Sponsor funded content developed for Sri Lankan Airlines and Surfing Australia. While capturing HD content for this show, we also produced the Multi-Camera Live Event Surfing Webcast of the Sri Lankan Airlines Pro 2010, streaming live directly from Arugam Bay.